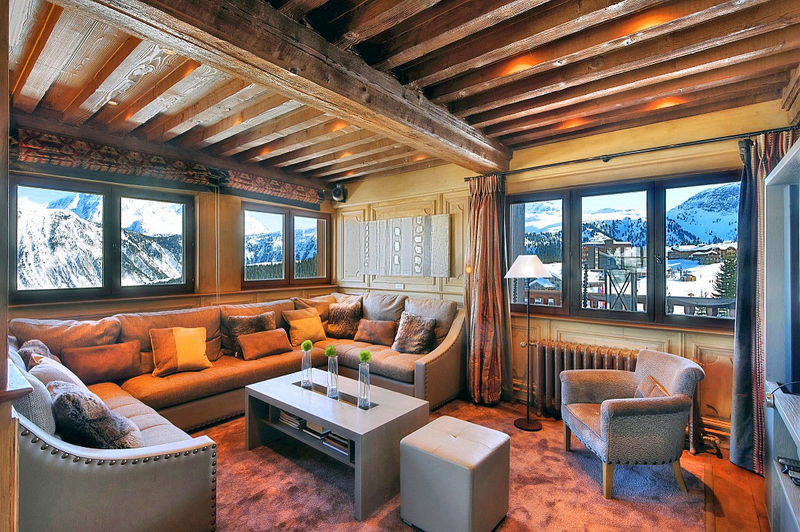 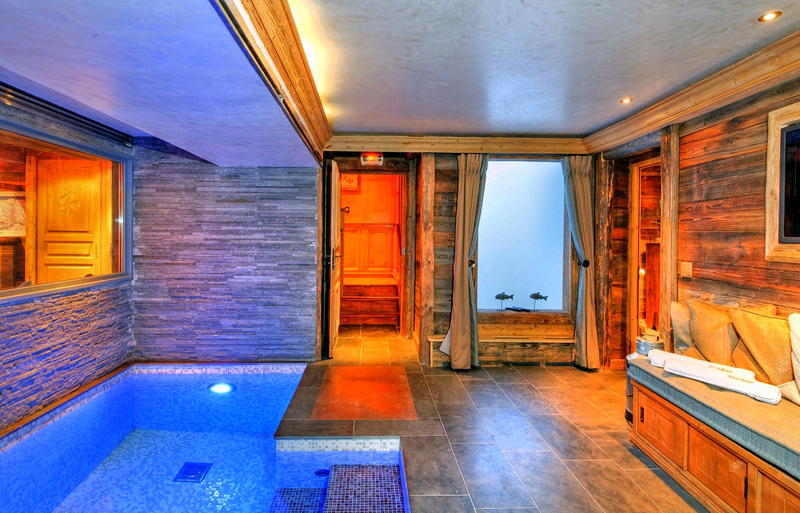 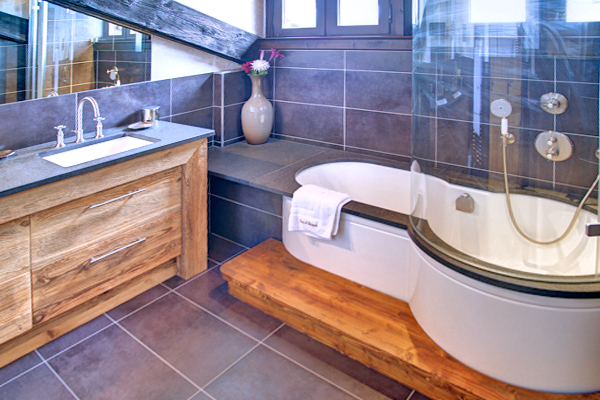 Located in the exclusive Nogentil sector of Courchevel 1850 and one of the few recipients of the "5* Label Courchevel" award by the Tourist Office, La Fleur Des Alpes is one of the most luxurious chalets in the area with direct access to the ski slopes. 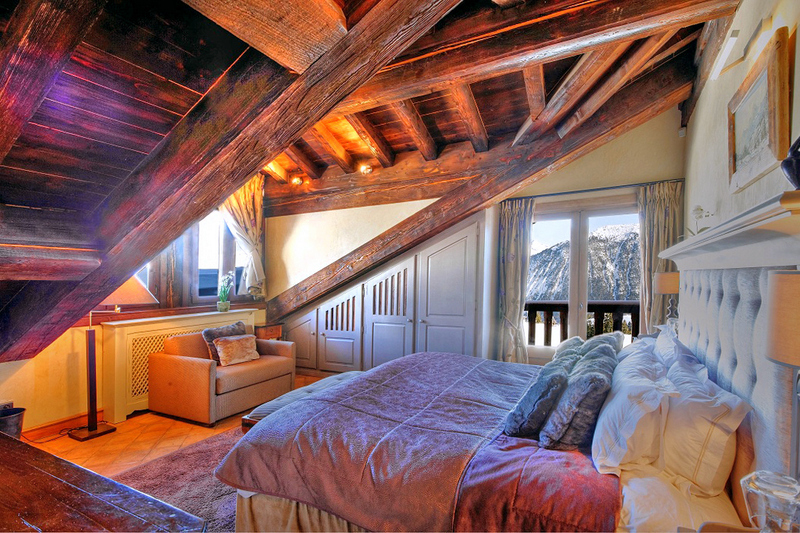 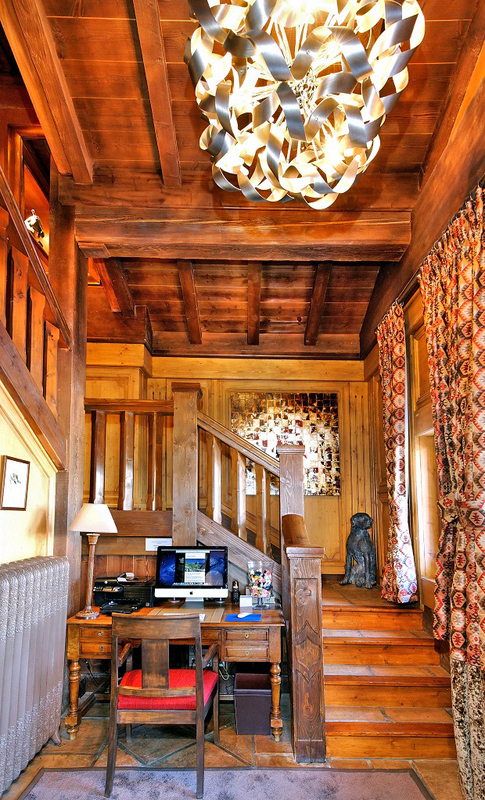 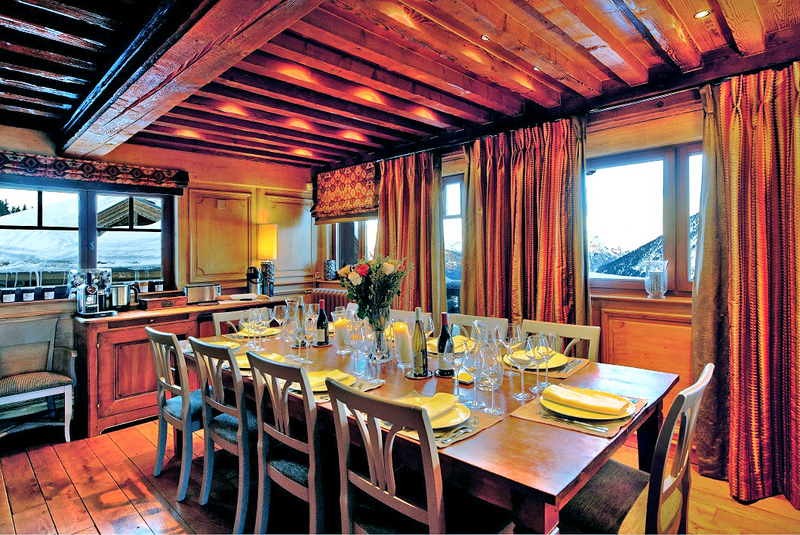 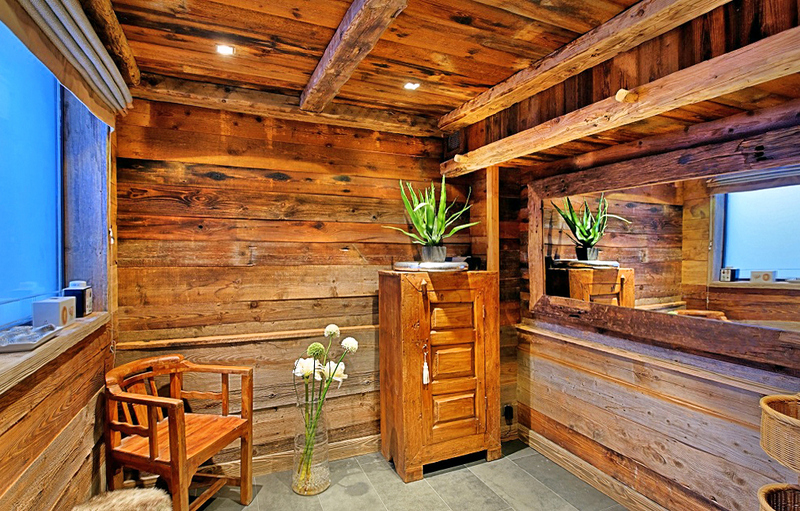 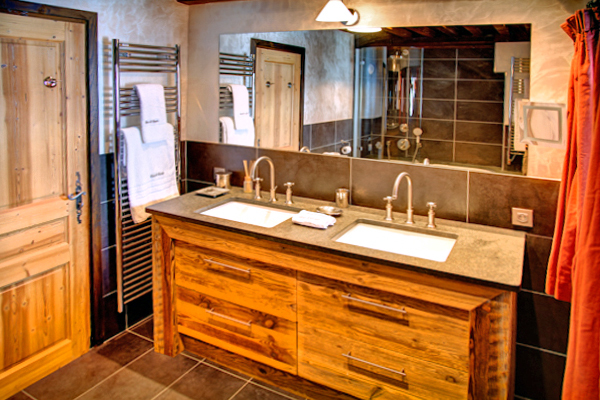 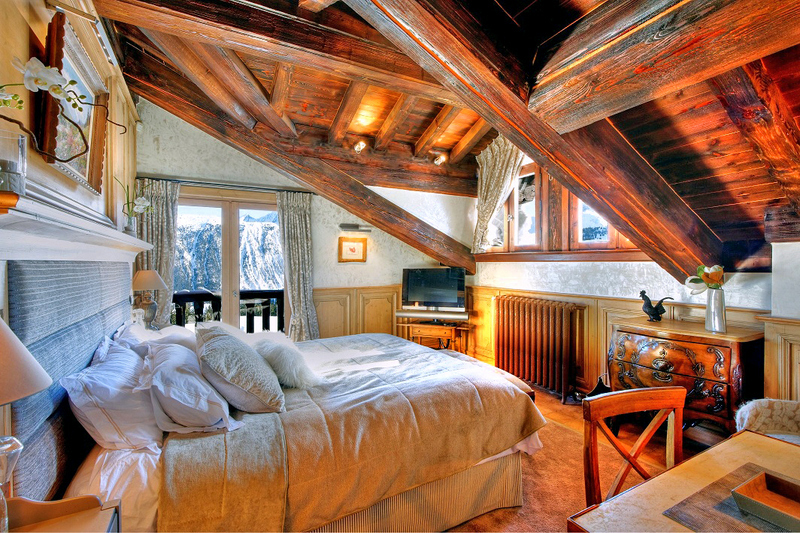 Built to the highest specifications the chalet offers accommodation over four floors, each linked by an elevator. 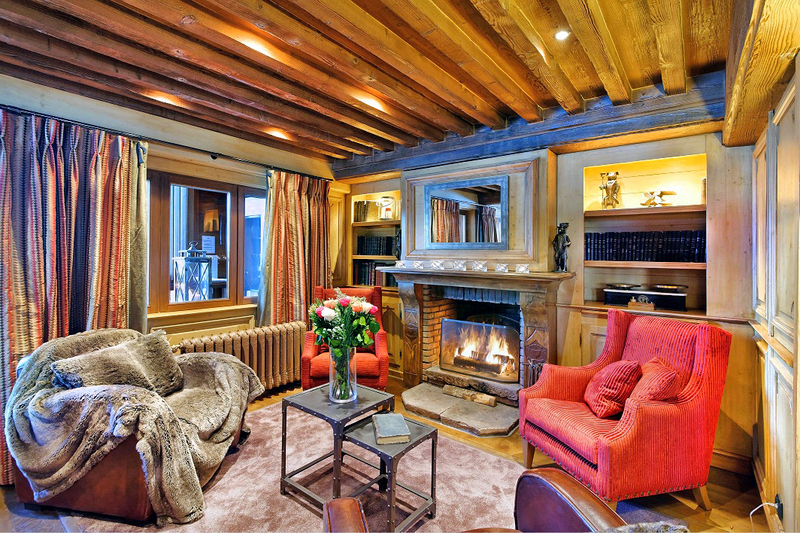 The centrepiece of La Fleur Des Alpes is a magnificent south facing sitting room and dining room with panoramic views across the slopes of Courchevel 1850 and featuring an open log fireplace, HD satellite, digital and Apple plasma Bang & Olufsen television, DVD player, iPod and surround sound music systems. 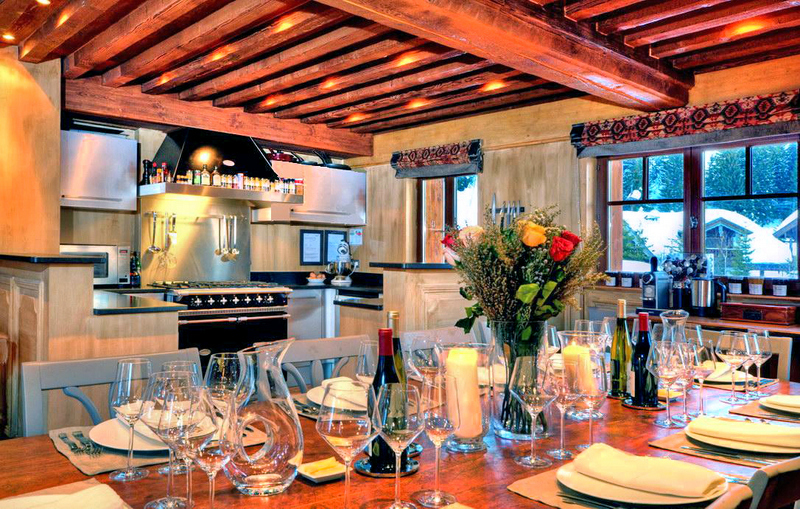 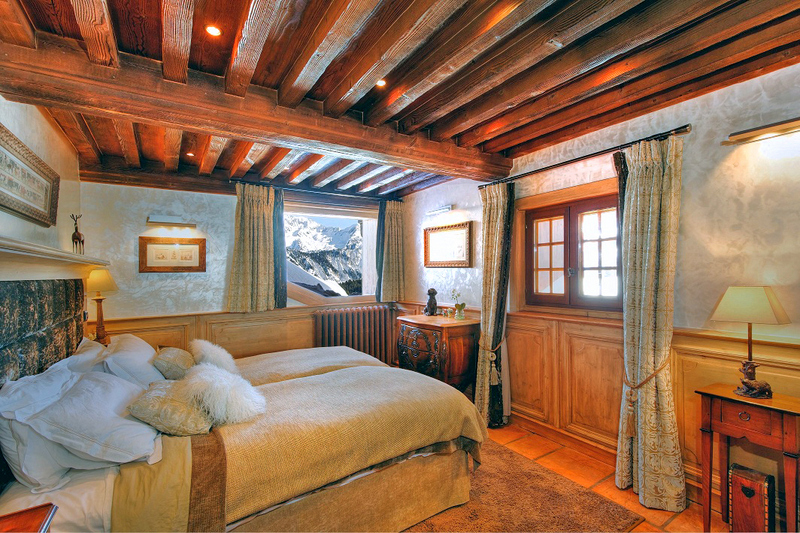 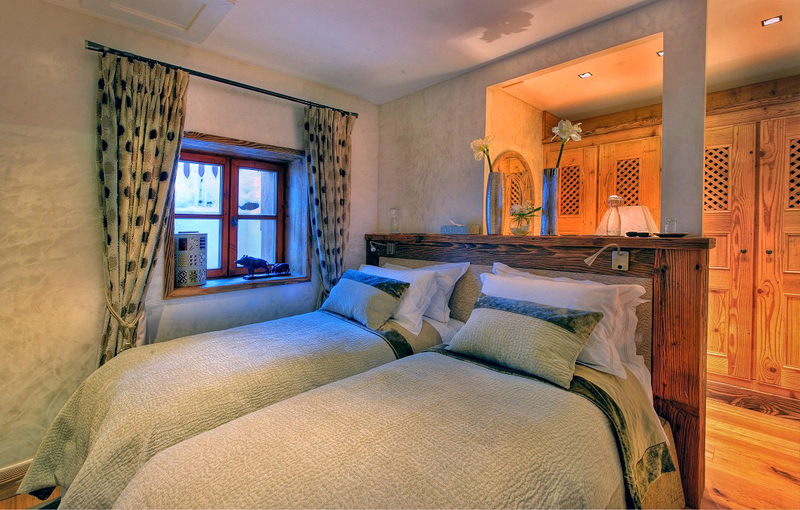 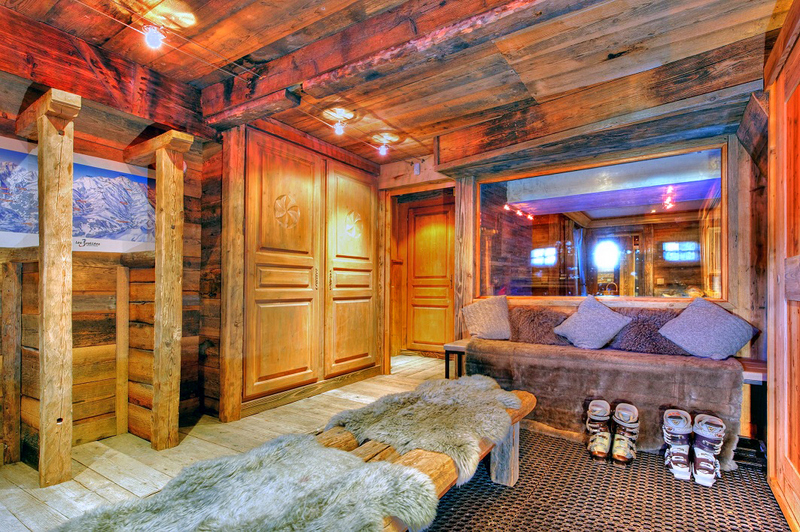 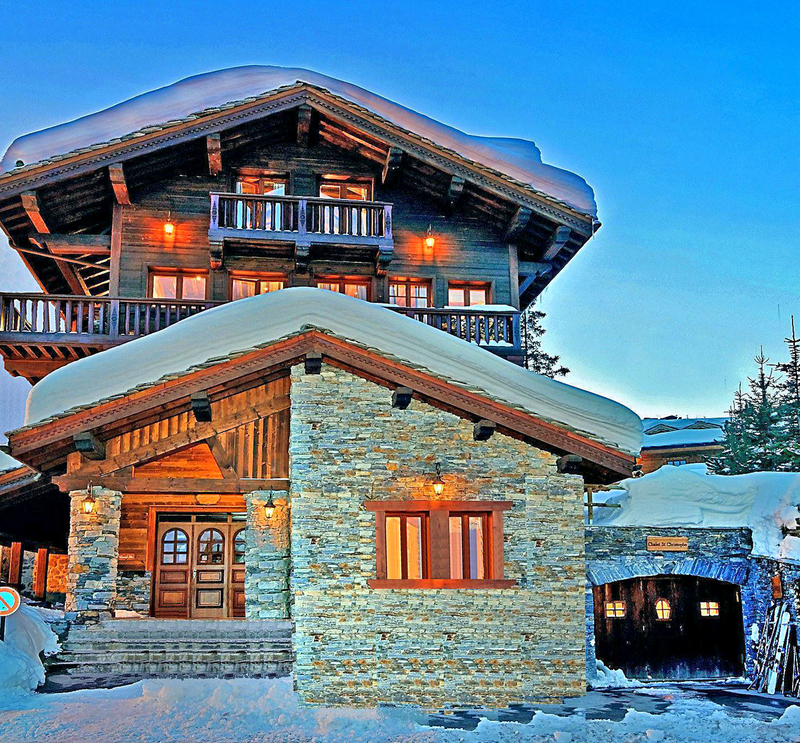 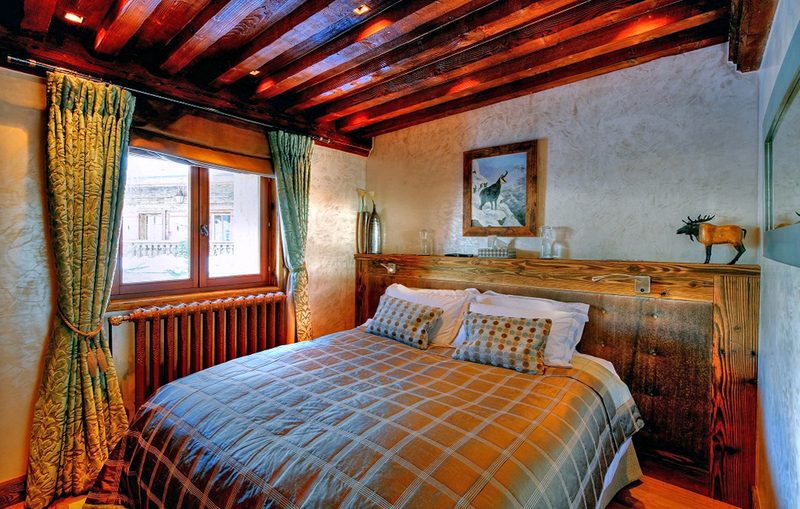 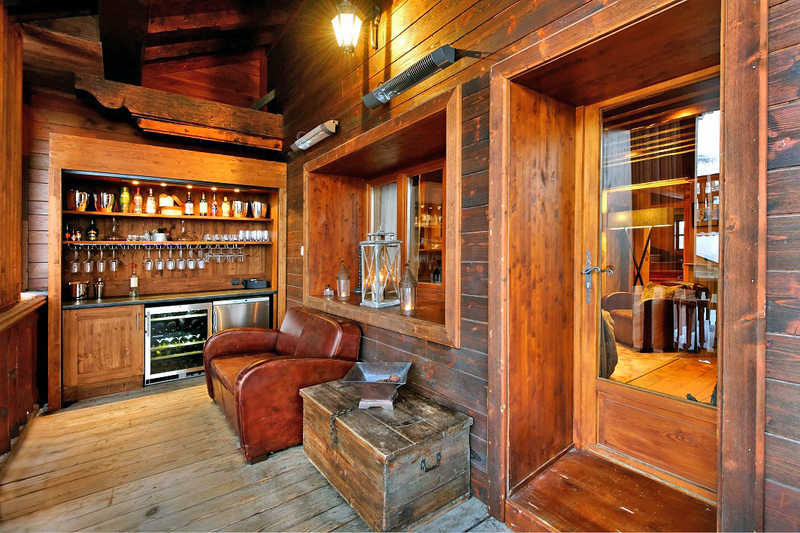 Ideally located by the Pralong chairlift La Fleur Des Alpes is a 5* ski-in/ski out chalet situated in the exclusive Nogentil area of Courchevel 1850. 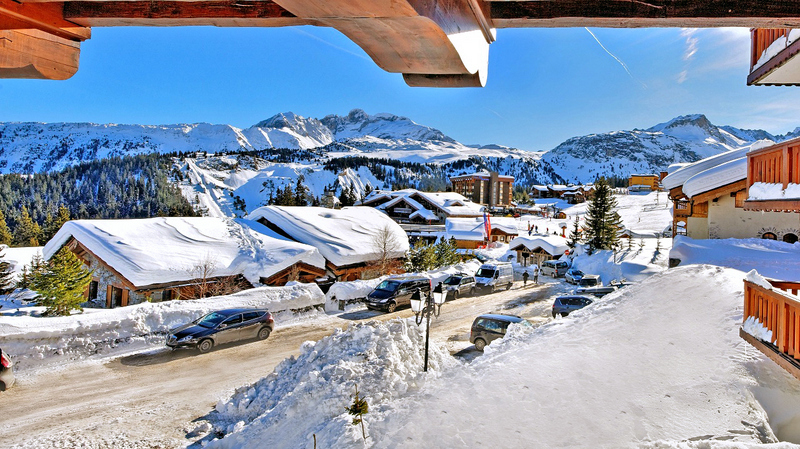 Courchevel 1850 is the highest, largest and smartest of the five resorts that make up the resort of Courchevel. 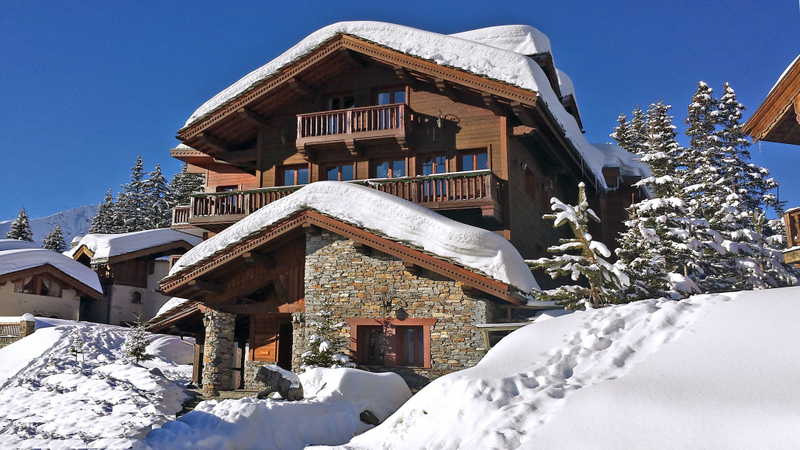 The skiing in Courchevel is considered the most varied and extensive in the Three Valleys, and many guests never need to venture any further!